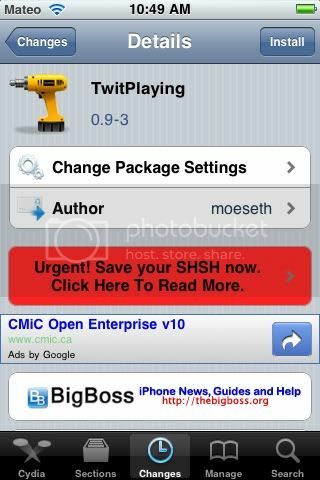 New tweak in Cydia, TwitPlaying, Adds the "now playing' tweets in Twitter.app. Their is not really a description for this. 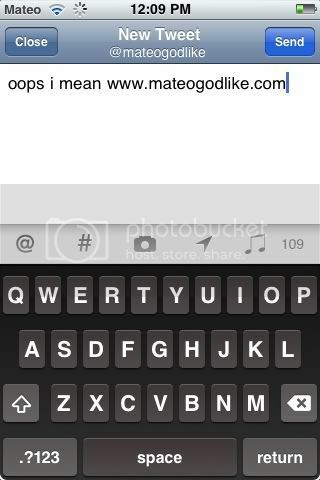 It does a simple task very simlar to Now Playing for TweetBot. Search for it. Free on Cydia.